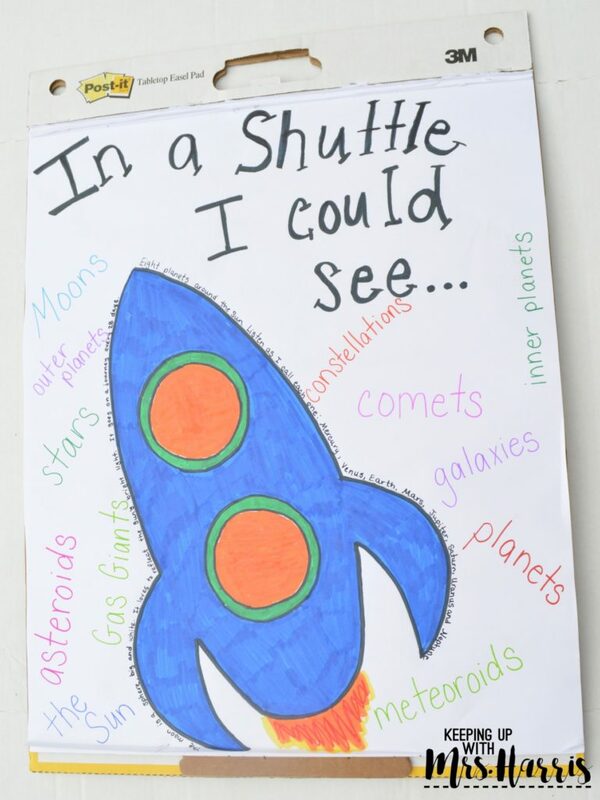 Are you and your students ready to explore space and the solar system? This is by far one of my favorite Science units to teach in second and fourth grades!!! 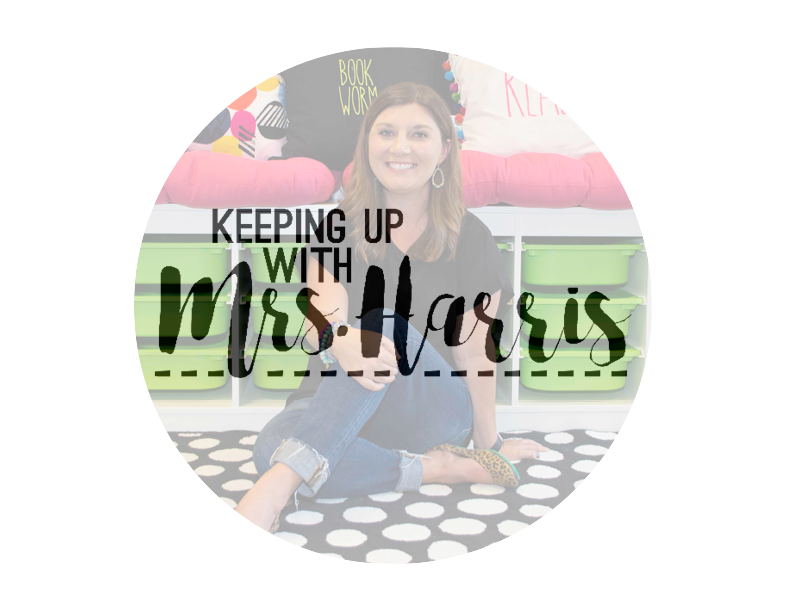 I’ve compiled a list of a few of my favorite activities and FREE downloads for you to use with your students. Students love the mystery of the unknown and space allows their creativity and higher order thinking to take over! 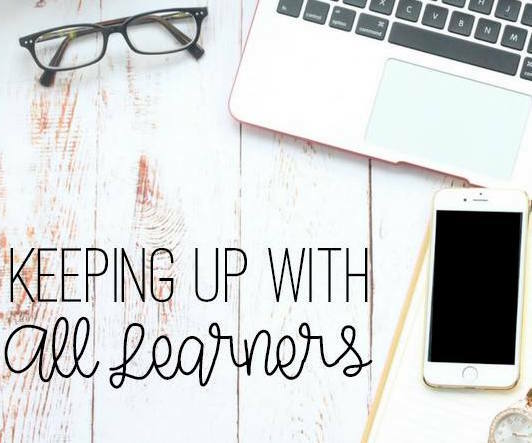 The fact that they have little prior knowledge of space because it is something they haven’t experienced for themselves, makes this unit highly engaging and motivational. 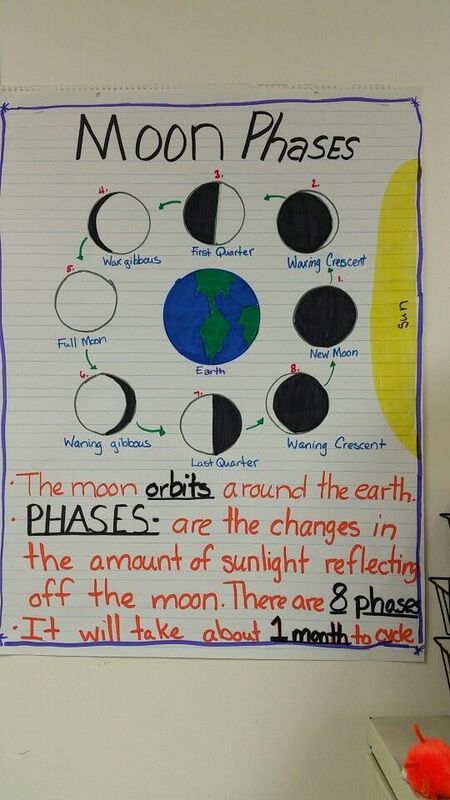 Are you learning the phases of the moon? While Full Moon is a phase that is easy for students to learn, waxing gibbous and third quarter moon are little more difficult. 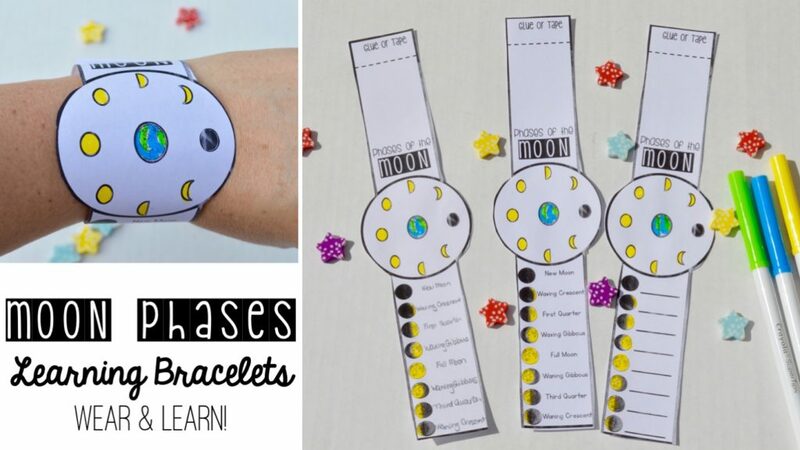 Help your students learn the moon phases with these fun watches. 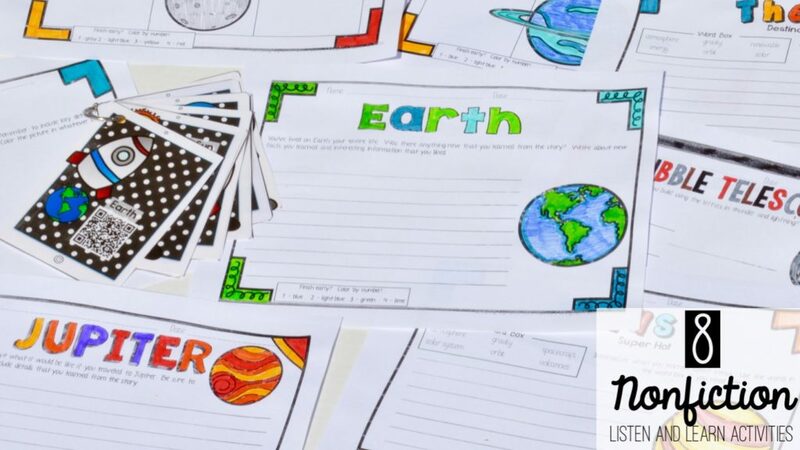 Your students will love checking their “time” to explore and memorize the phases of the moon. You can differentiate too because students can either read, trace, or write the phases on their watch. Click here to learn more! 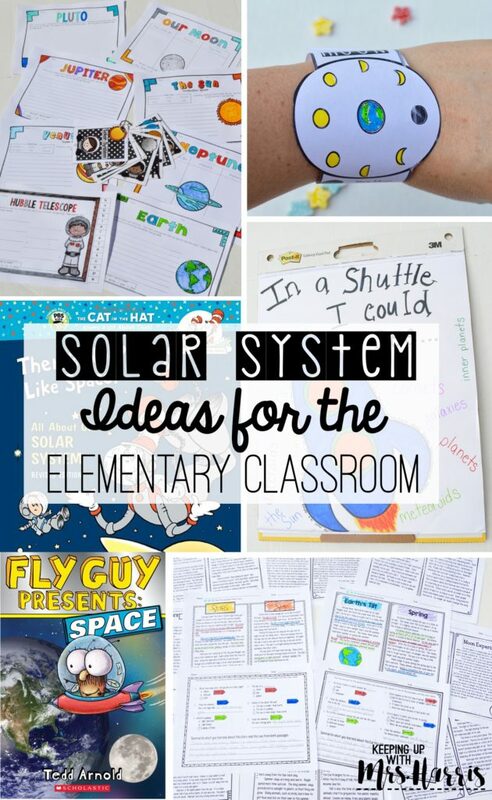 Solar System Books to Read! Don’t you just love Dr. Seuss books? There’s No Place Like Space is such a fun book to read that is FULL of information and facts about space. 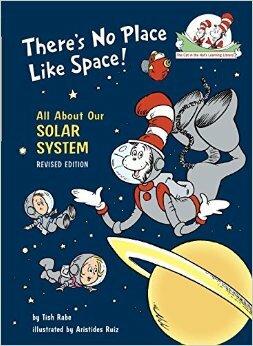 I always read this book as an introduction to the space unit and then again as we learn more about the solar system. Click here to purchase through Amazon (affiliate link). Fly Guy is oh so popular these days. This popular series will have your most reluctant learners ready to read and explore. 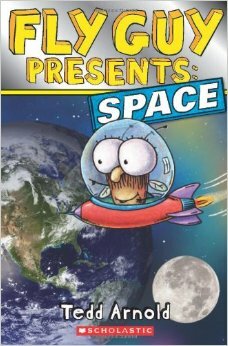 I have 8 copies of this book because I like to use this is a guided reader while we are studying space. 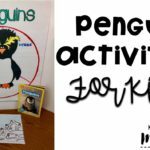 It is perfect for second-grade students and provides a lot of great comprehension discussions and Science content. Click here to purchase from Amazon (affiliate link). 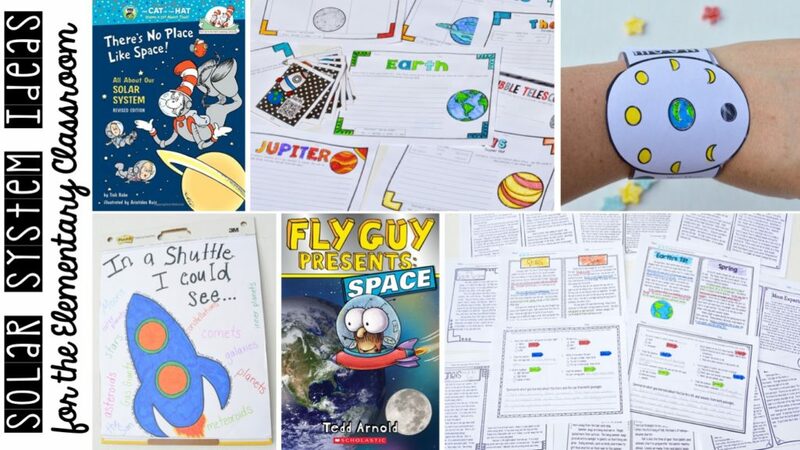 If you are looking for more Nonfiction text to let your students explore either during reading centers or early finishers activities, I have a Solar System Listen and Learn pack that you will love. There are 8 different nonfiction books included in the bundle. The QR codes can be scanned with a QR code reader on an iPod, iPhone, iPad or smart tablet device. A video of me reading a nonfiction book appears. If your students want to read it by themselves, just turn the sound off. 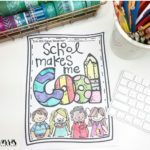 There is a follow-up activity sheet to extend learning and a color by number activity to fill additional time. Click here to learn more about this pack! 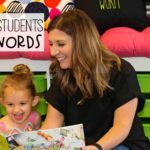 Who else loves teaching content material while incorporating reading and ELA standards? 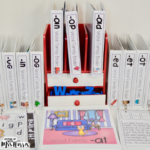 These Paired Text passages are perfect for small group reading instruction, science centers, reading centers, homework practice or partner learning. There are two passages on each page that share a similar topic and then a worksheet with comprehension questions. 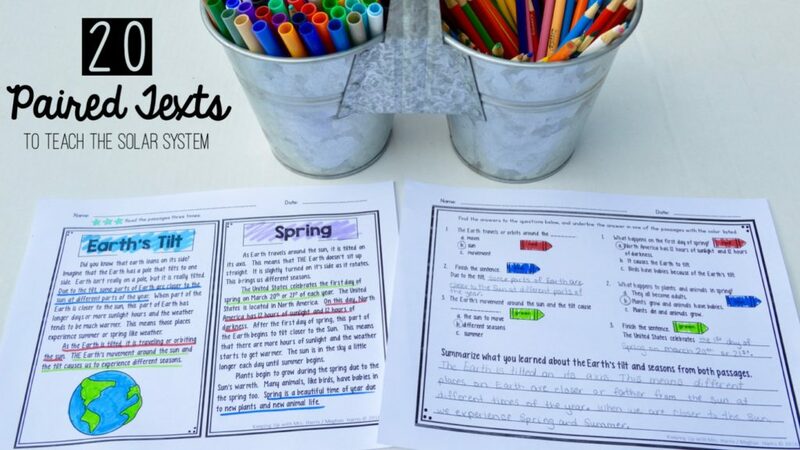 The questions encourage students to go back into the passages and find their answers and color them. Then students summarize the topics or information presented. There are 20 different passages included in this bundle. Download a free sample at the bottom of this post! Click here to learn more! 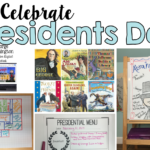 There are so many different anchor chart activities and ideas out there! I like to create these with my students and focus on writing topics or ideas that they might need as we study the unit. Here is an example of our jot chart. We talk about the anchor chart at the beginning of the unit. Then as we explore and learn, we add words to the chart together. 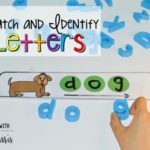 Students use this anchor chart much like a word wall. They refer back to it for spelling or to help explain their thoughts when they can’t recall a word right off. 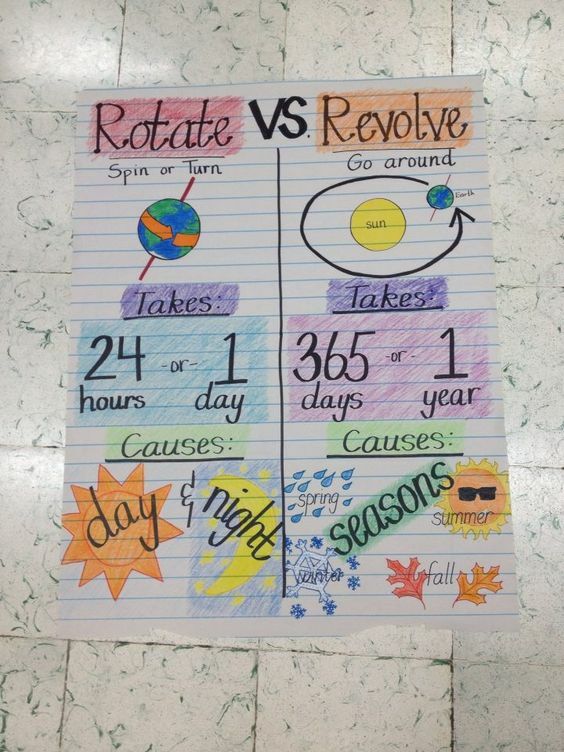 Here are a few other anchor charts that I love from Pinterest. 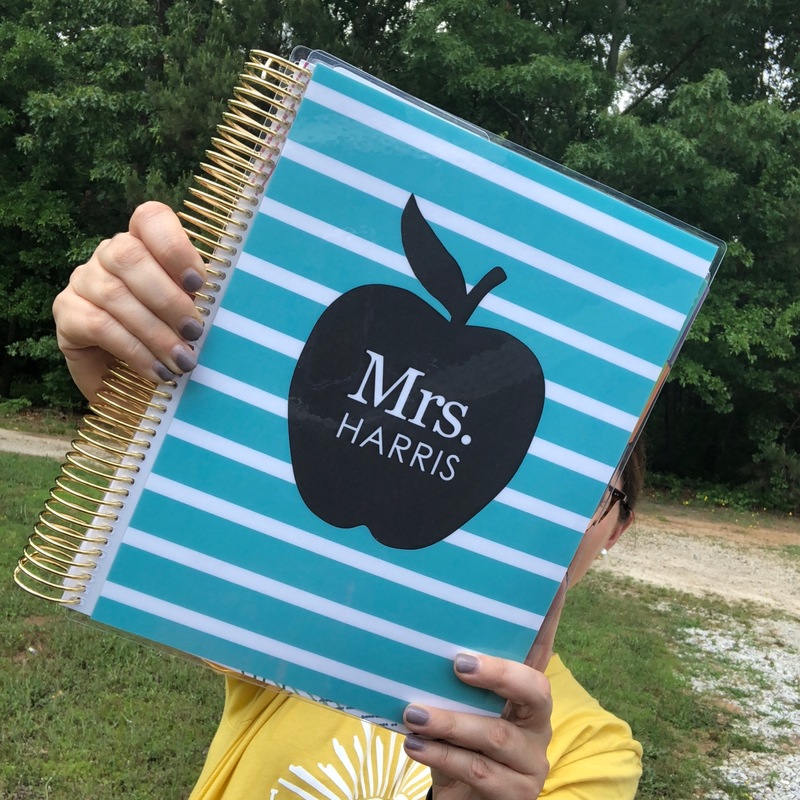 Want to sample a few of the products that were mentioned in this blog post? Enter your name and email below!